Welcome home! 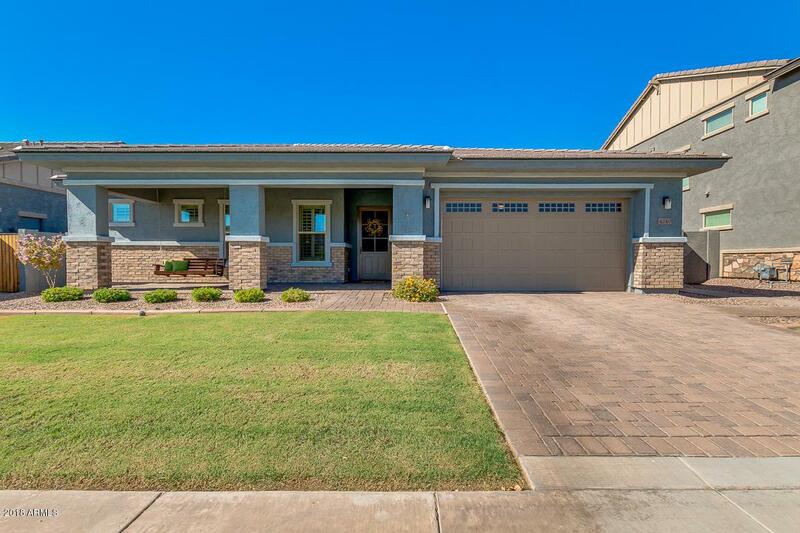 Highly sought after 2,345 sq/ft single story home on an oversized lot in Elliot Groves - Morrison Ranch. 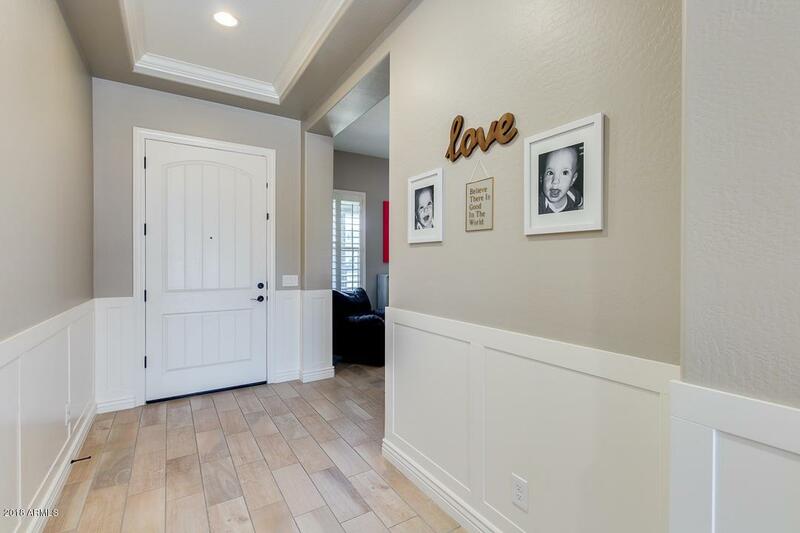 This spacious & impeccably maintained home is not only loaded with UPGRADES GALORE but also has a gorgeous open floor plan with 3 bedrooms, 3 baths and a den that could be converted to a 4th bedroom. Entertain guests in your dream kitchen with a gas cooktop, gigantic kitchen island, granite countertops, and stainless steel appliances. The Master Retreat opens to the back patio and features a large walk-in closet, an oversized shower, and double sinks. 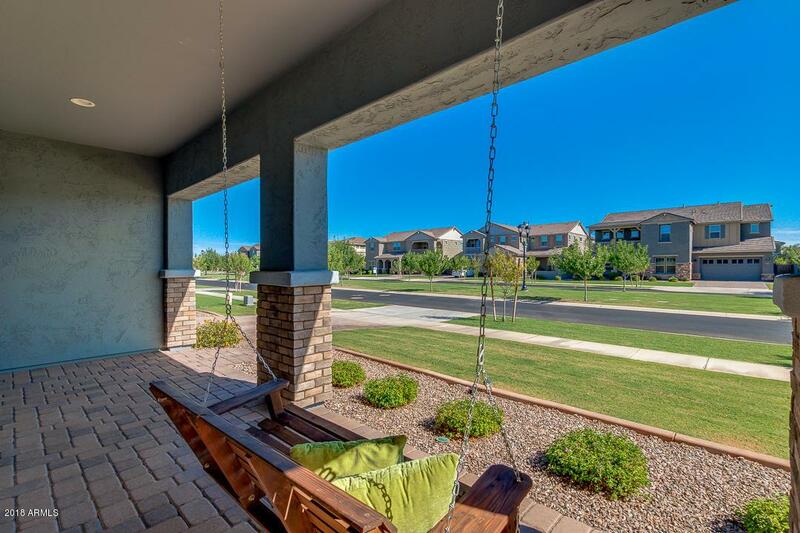 The backyard is a dream with your own private pool, covered patio, large artificial grass area and more! All of this on an oversized 9,100 square foot lot with 3 car tandem garage. 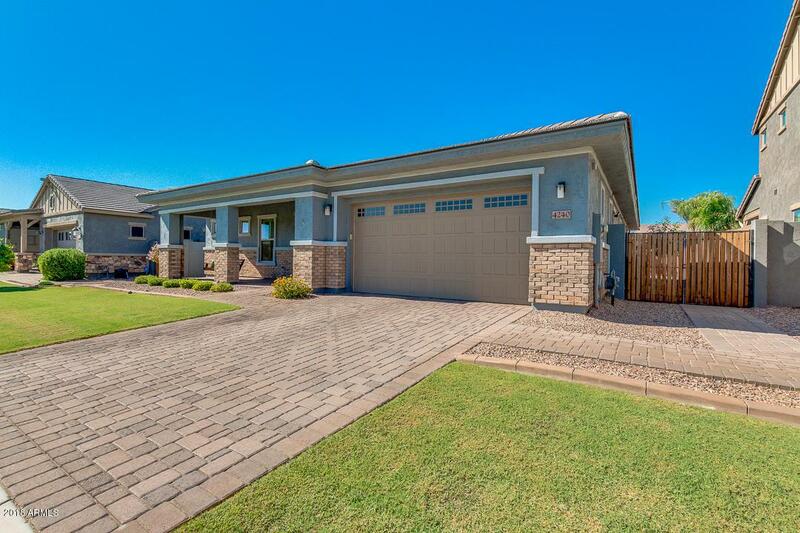 Must-see home with over $85,000 in upgrades! Cross Street E Elliot Rd. & S Recker Rd.